4k00:15Flight in the winter forest. hd00:18Spooky and dark trees in forest. Swedish forest in winter time. Dark and dangerous forest in winter time. hd00:30HD - Snow Falling on Trees. 4k00:10Winter forest. Shooting with copter. 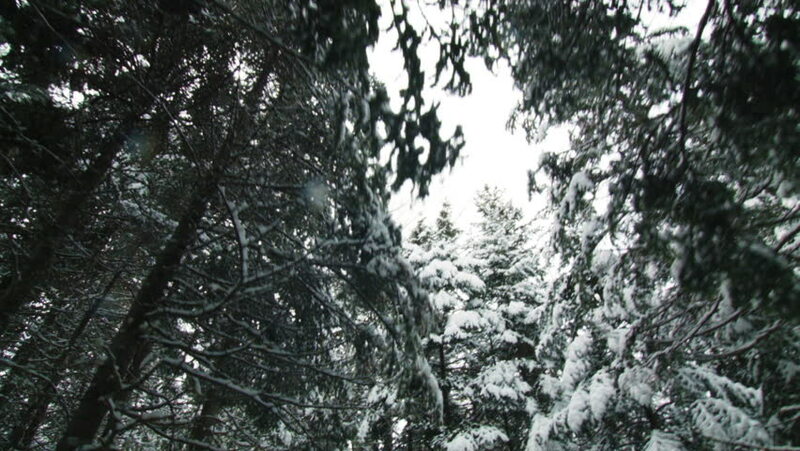 hd00:41Pine trees and snowing weather with a pan movement in winter.